Countless versions of The Phantom of the Opera might have introduced the worldwide Broadway fanatics to the basic storyline many times. However, the plentiful aspects of the unique Phantom mask are still unknown to some. Fixed into the minds of the global audience since 1911, the image of the Phantom mask is not that easy to decode. Nonetheless, the love and significance of the Phantom mask still remain intact. 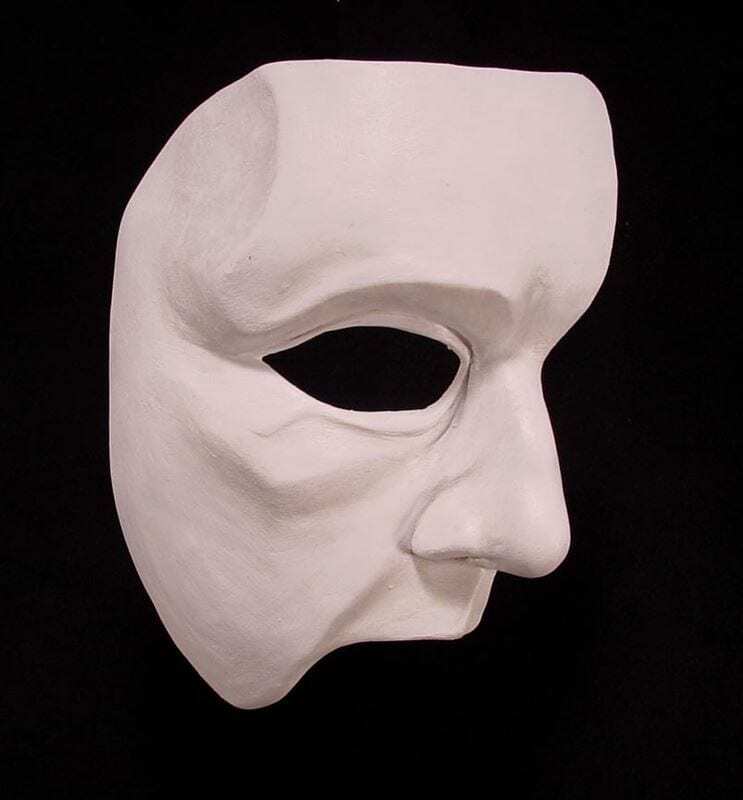 Individual artists, educational institutions, and professional theaters all across the globe are in constant need of Phantom masks so that they can succeed in giving as well as experiencing a lasting appearance. 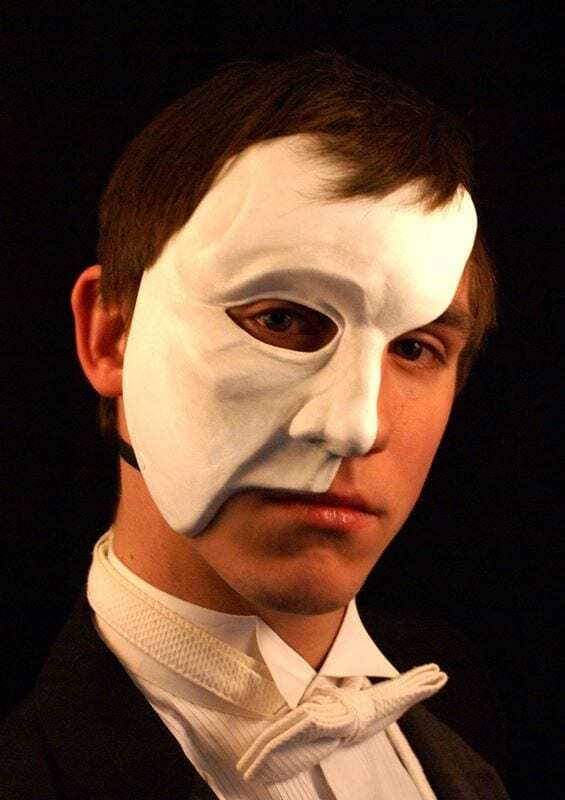 As prominent as it is to do justice to The Phantom of the Opera mask, it is equally important to pick the right one. The Phantom mask that isn’t designed well cannot contribute to an exceptional performance. All in all, the selection of the perfect mask is of utmost significance and cannot be emphasized much. So, if the past few days have put you across multiple challenges to find the ideal Phantom mask, it’s time to bid goodbye to your concerns. We, at Theater-Masks, are there to provide you with the exemplary Phantom of the Opera mask you had been looking for all these days.